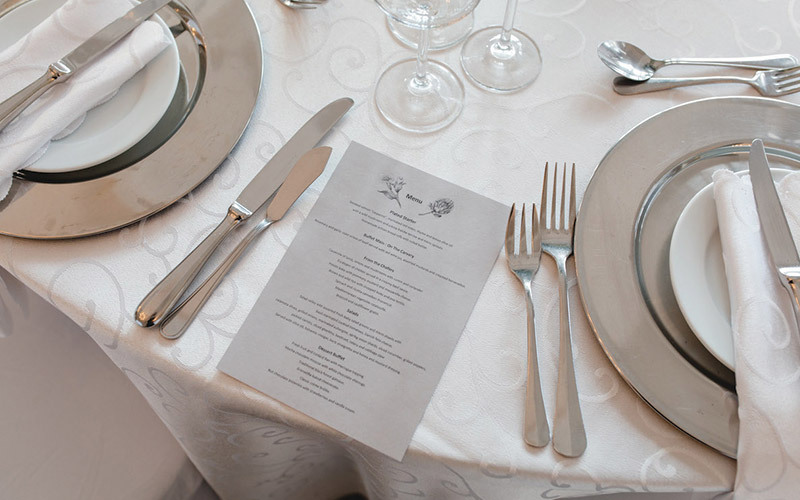 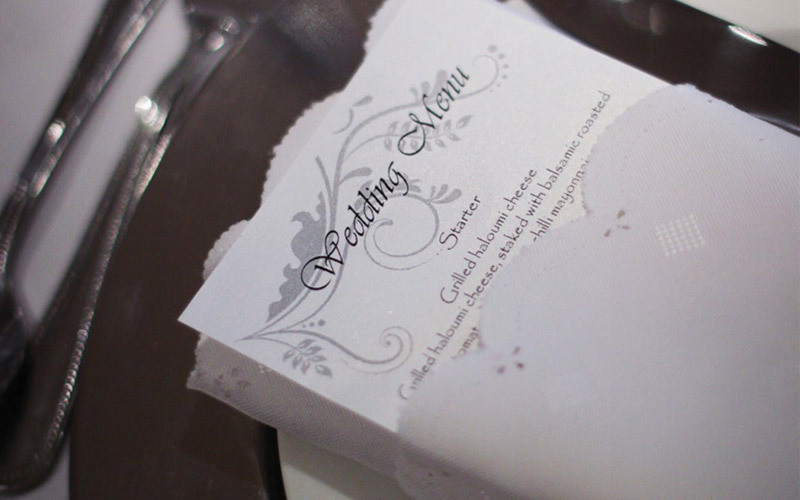 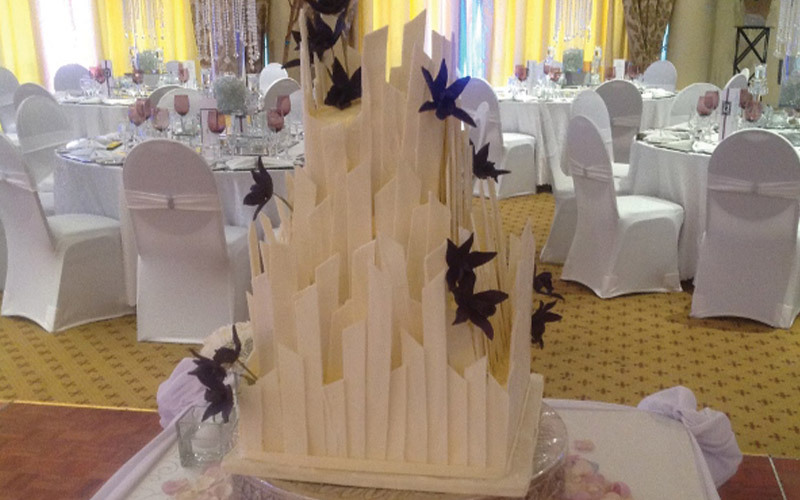 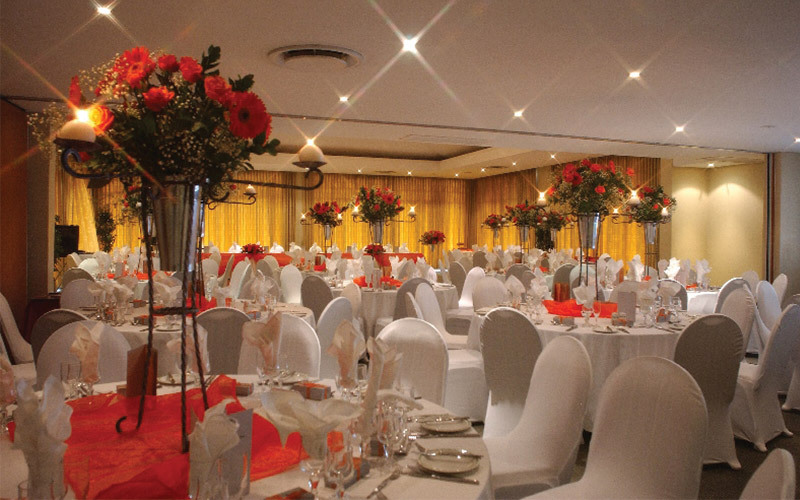 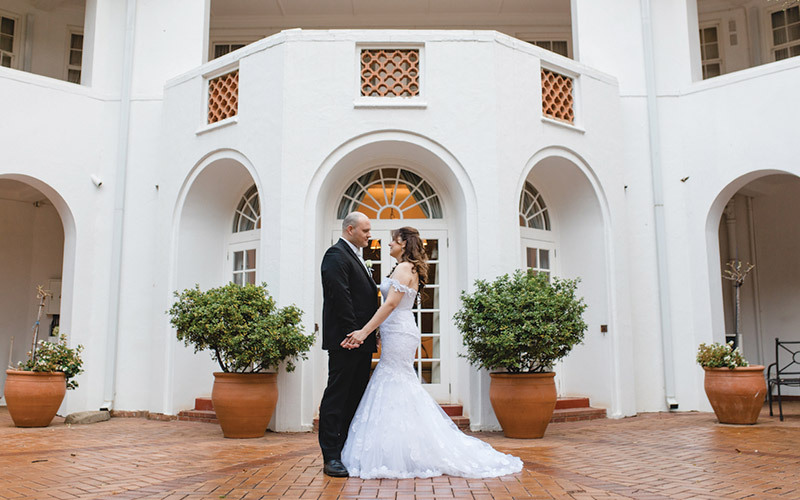 Celebrate your special day at one of Johannesburg’s ﬁnest venues. 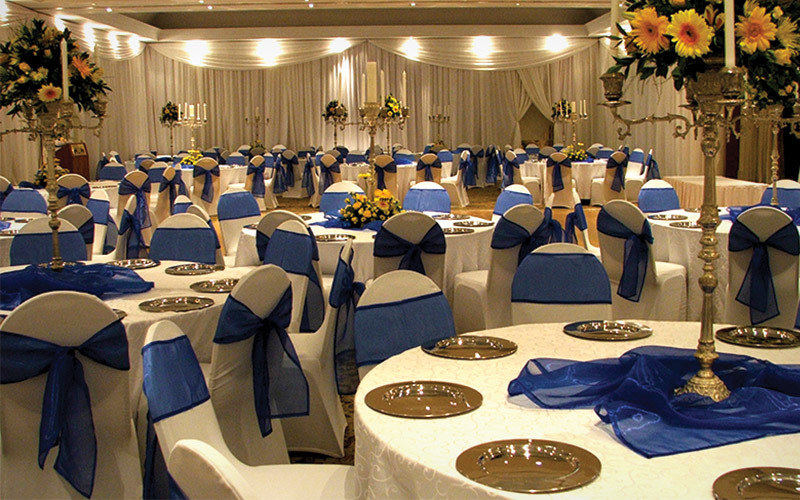 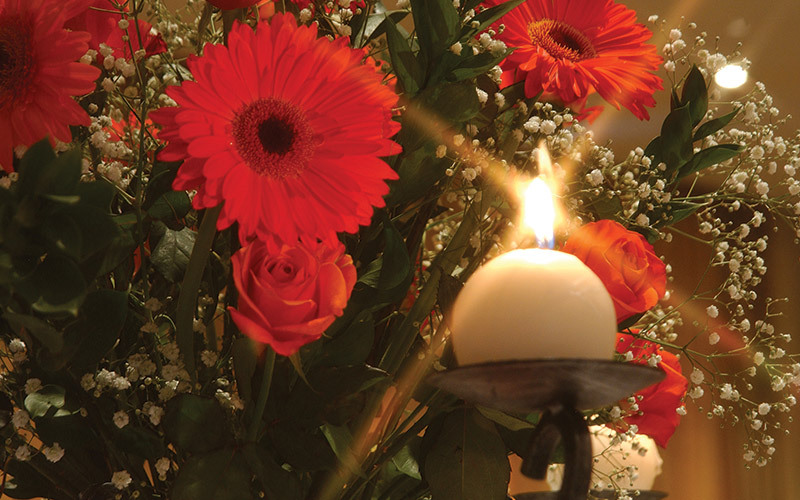 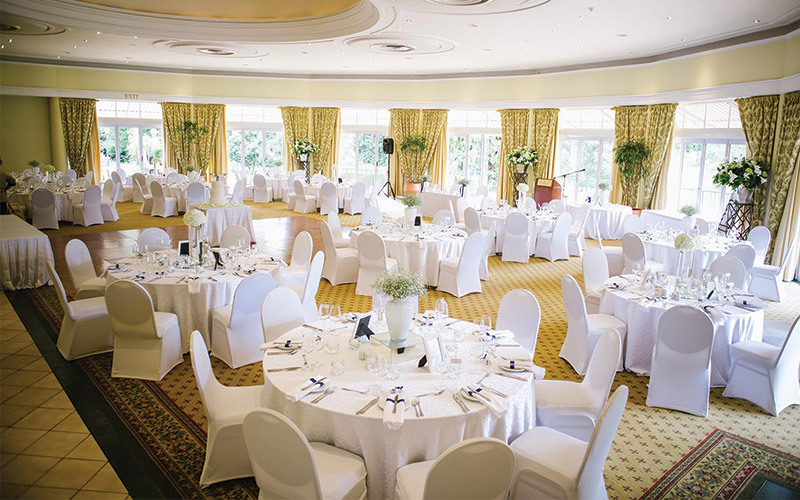 Our award winning gardens and beautiful ballrooms will ensure an occasion that your guests won’t soon forget. 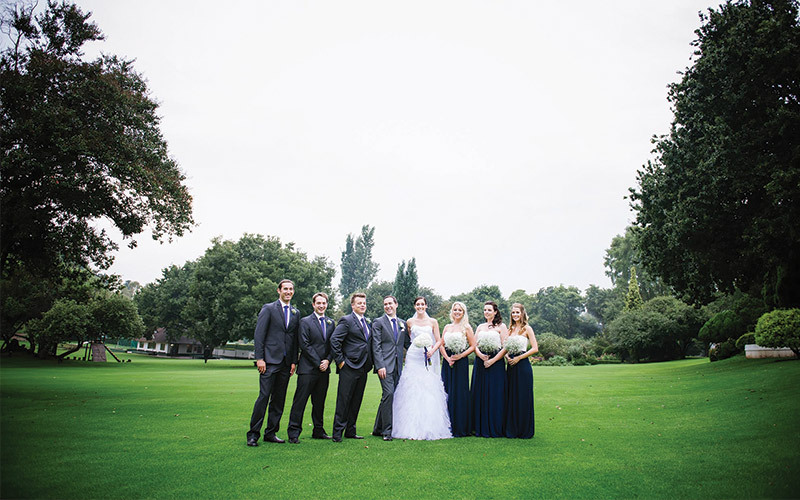 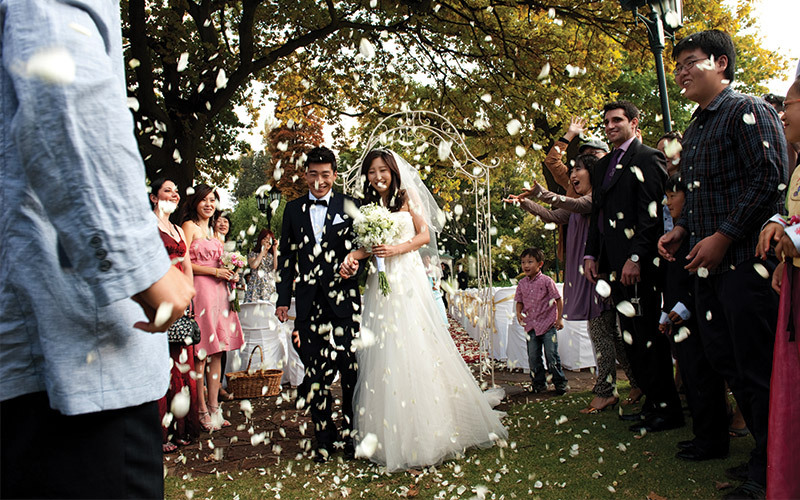 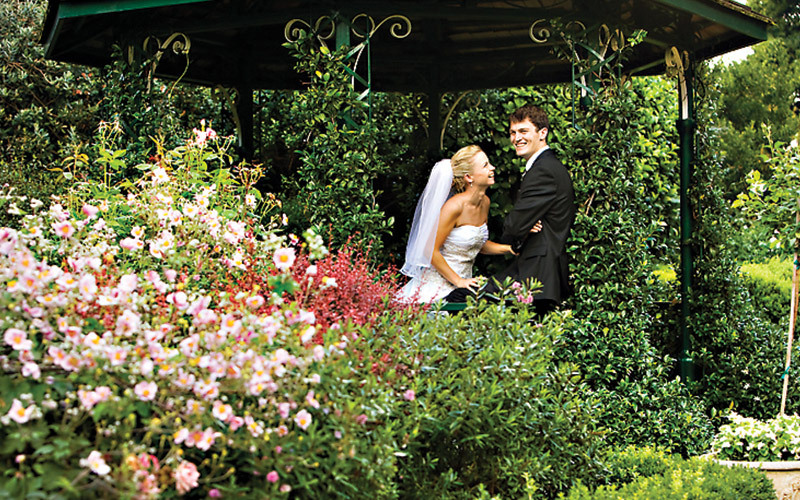 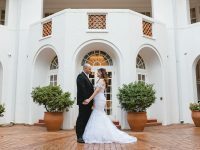 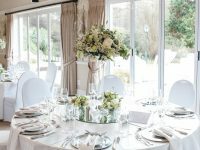 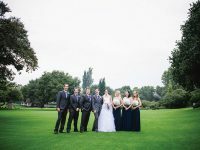 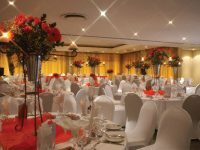 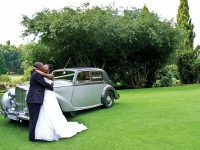 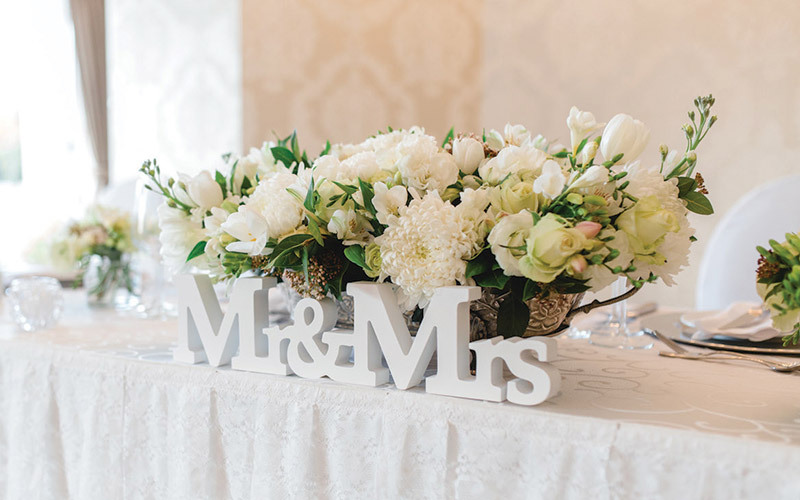 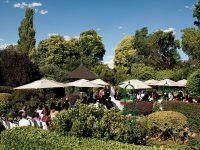 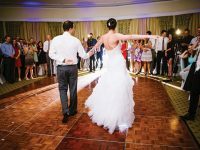 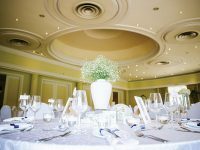 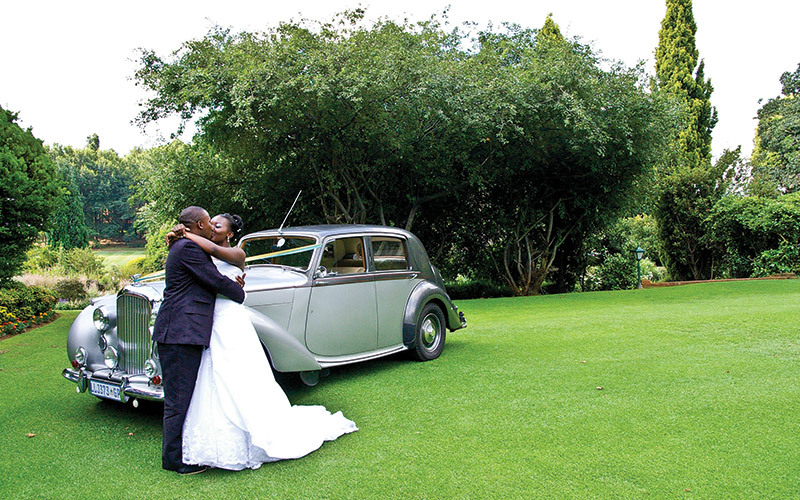 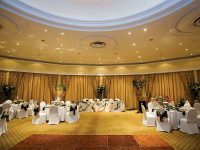 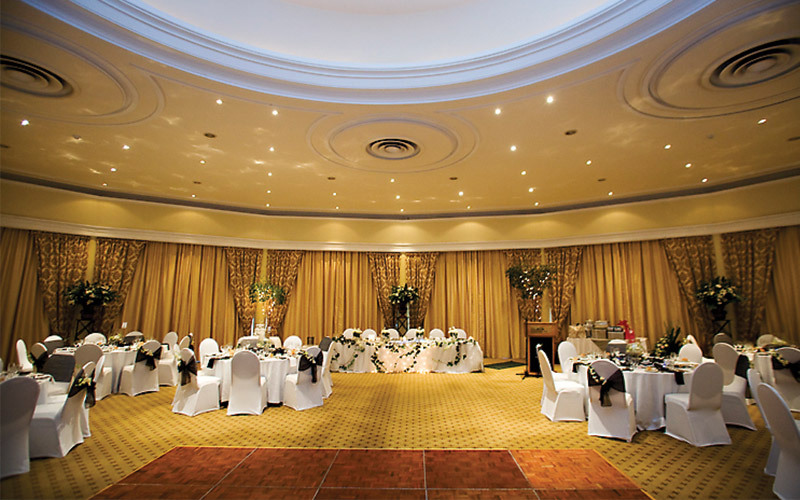 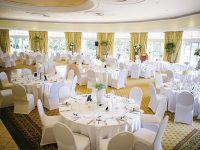 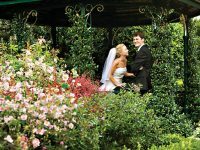 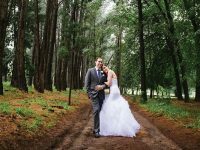 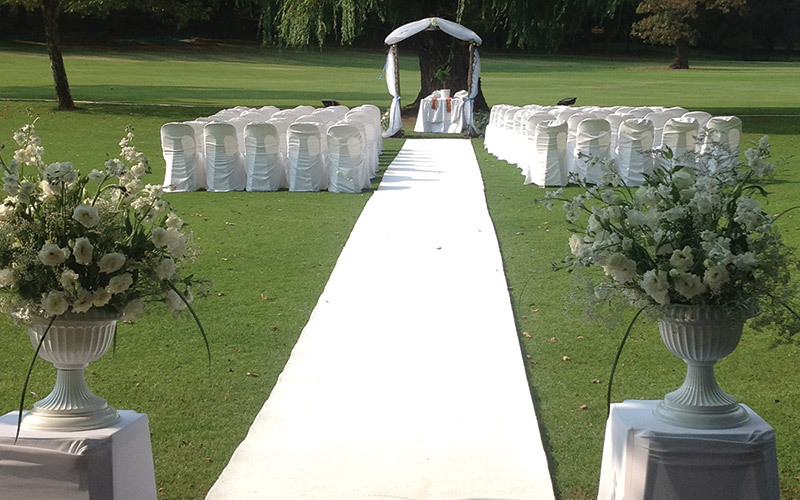 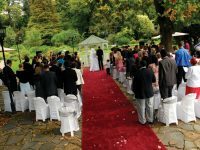 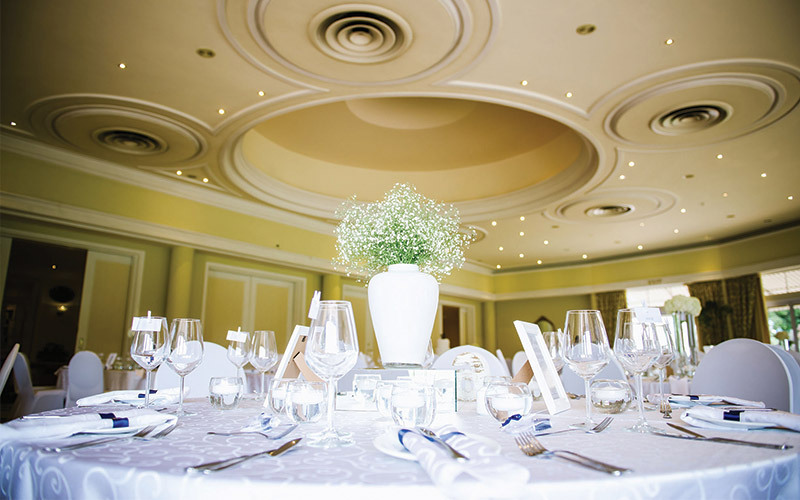 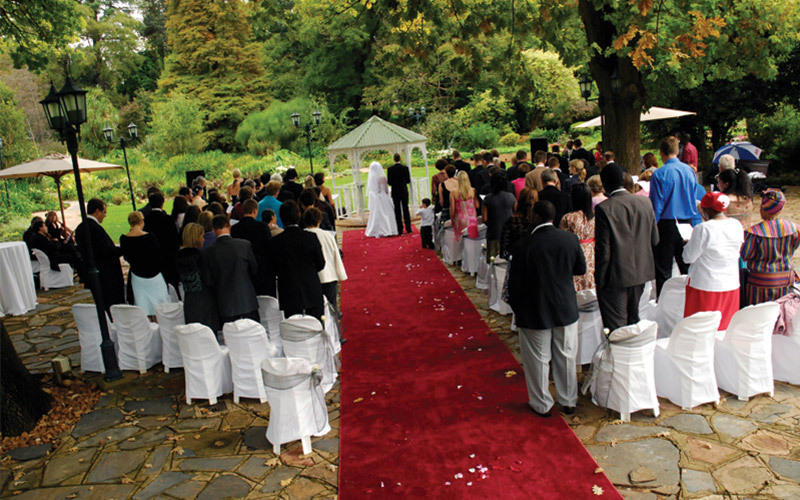 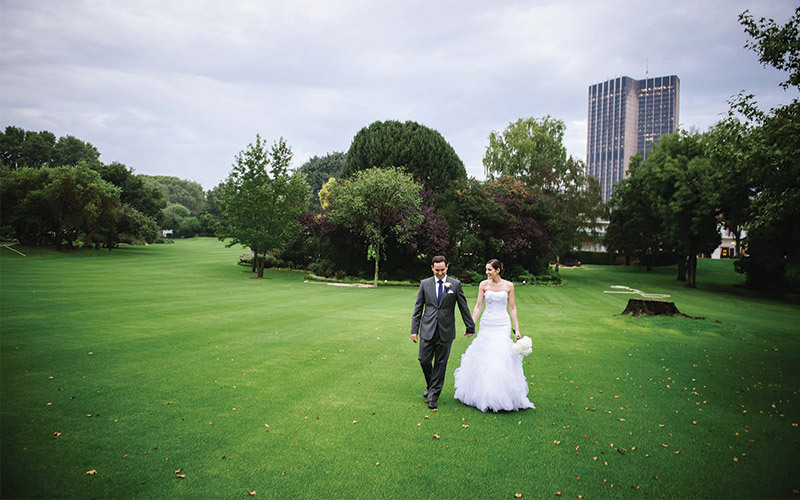 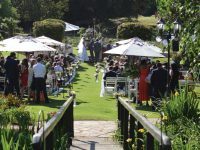 The Country Club Johannesburg offers a range of romantic and scenic wedding venues, all steeped in tradition from The Club’s origins in the 1900s when elegant social events were the order of the day. 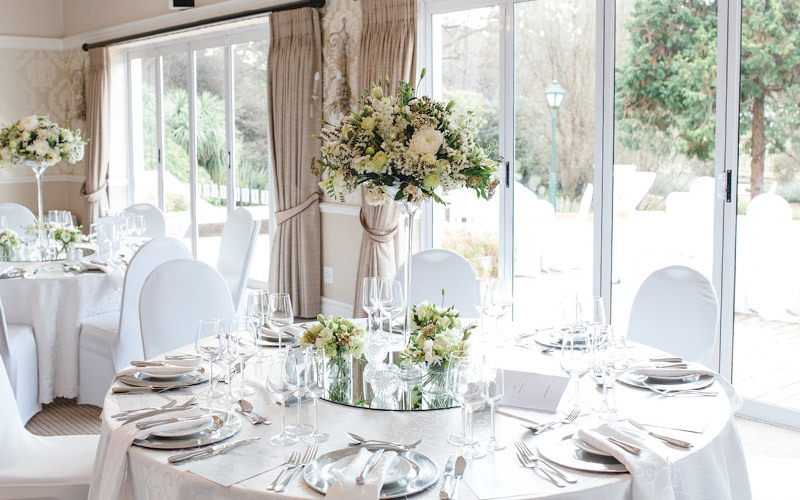 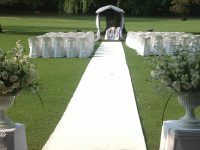 Whether you’d like a large, traditional wedding or a small and intimate celebration, one of our indoor or outdoor wedding venues is guaranteed to be just perfect for your big day. 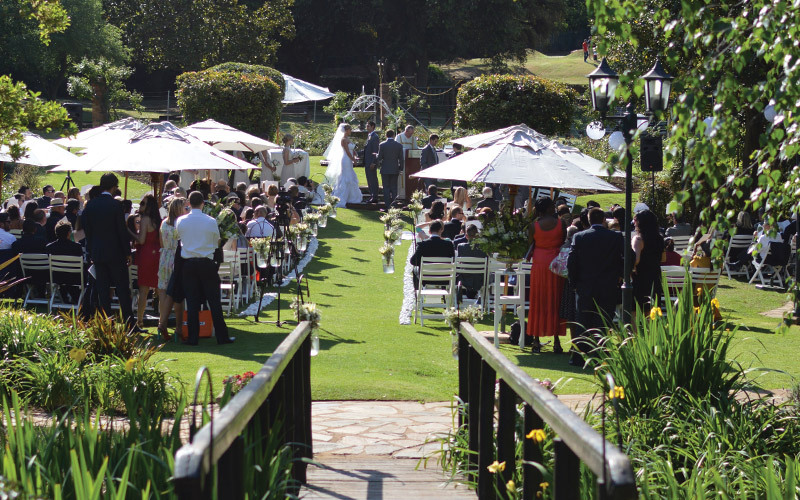 Opt for an elegant garden ceremony in our Rose Garden or Gazebo Garden at Auckland Park, or a bush setting at our Woodmead Golf Estate. 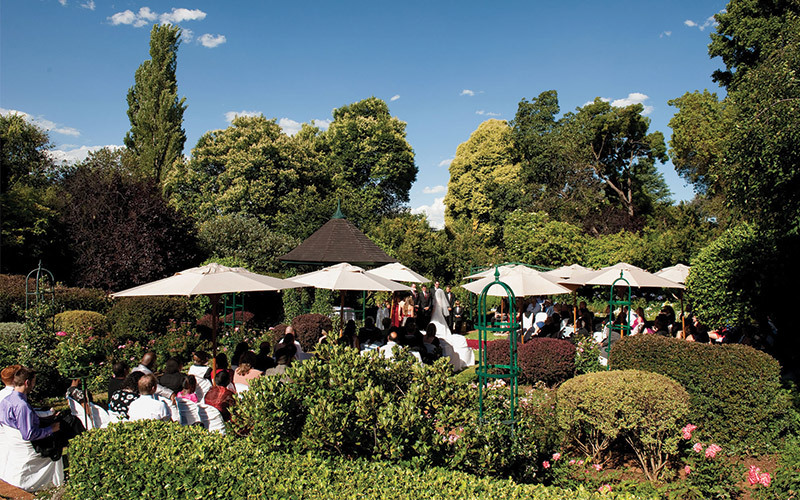 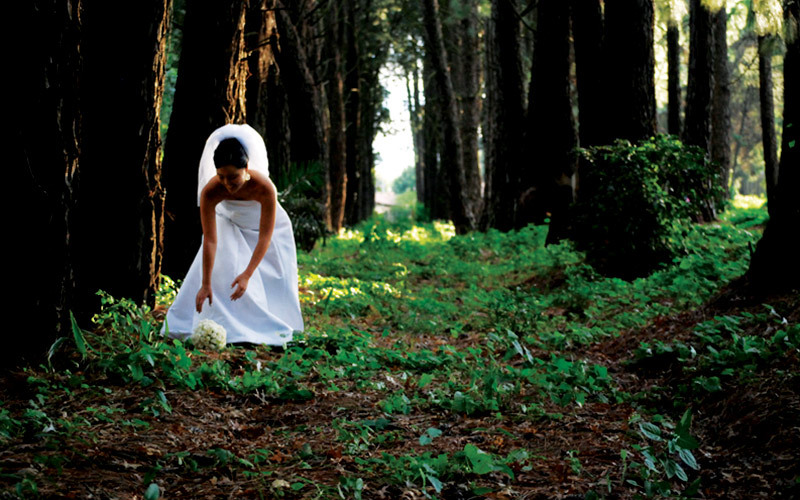 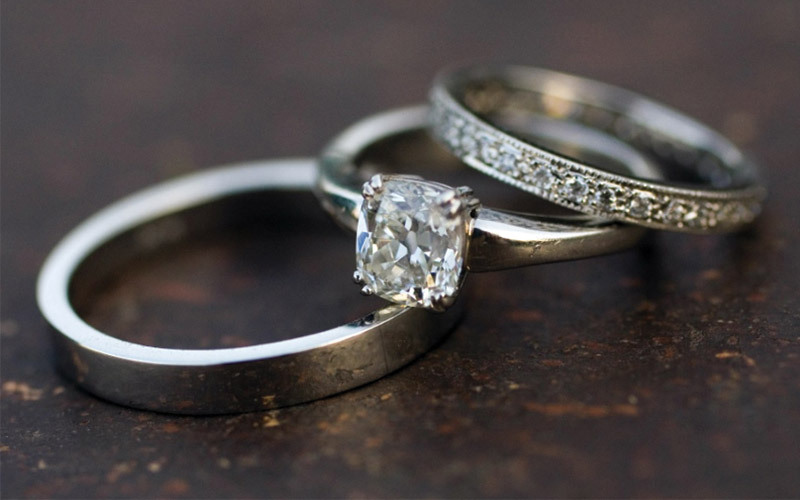 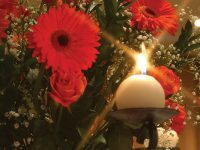 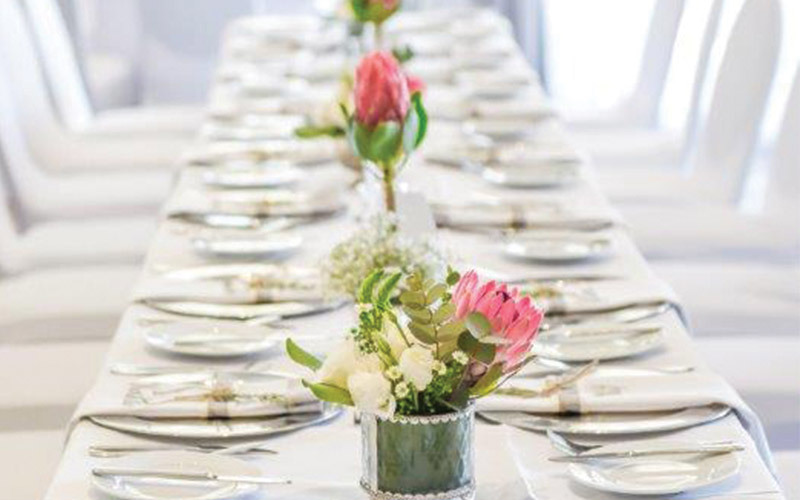 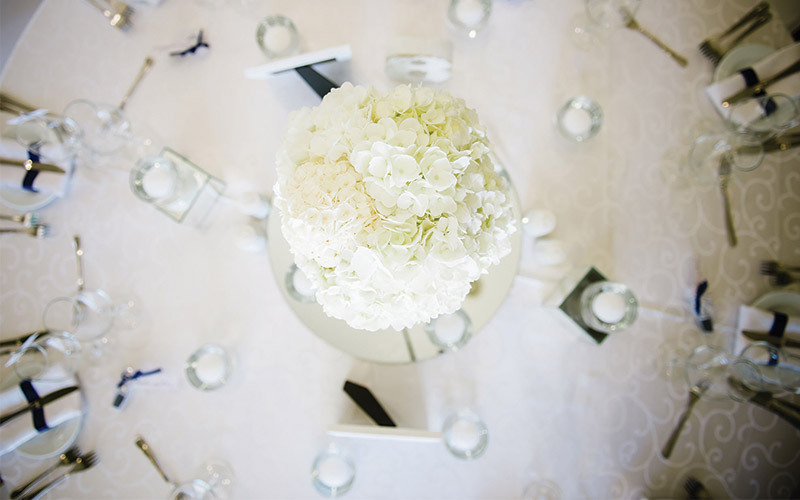 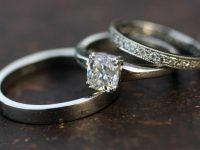 Both wedding venues are centrally located in Johannesburg, offering natural beauty and sophisticated surroundings for anything from 20 up to 200 guests. 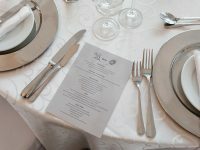 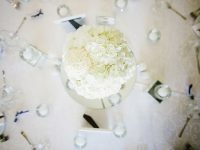 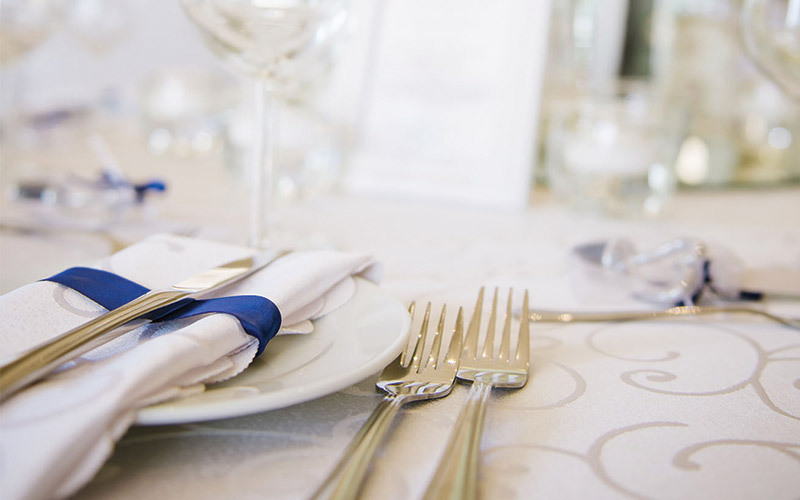 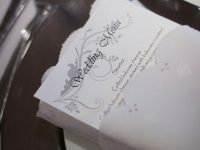 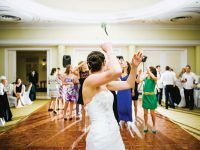 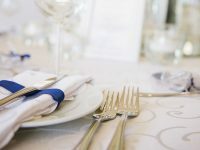 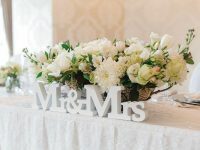 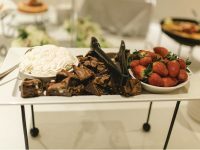 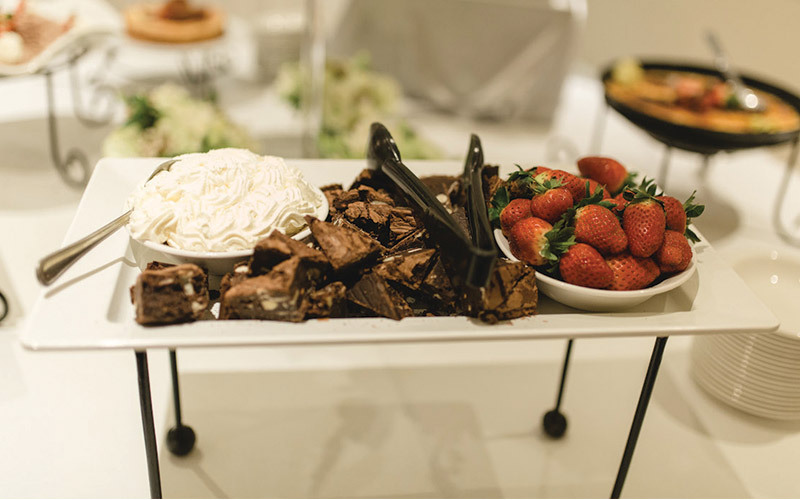 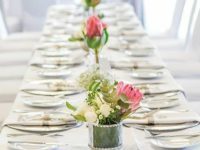 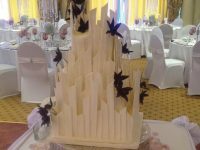 To ensure that all runs smoothly on the day, our experienced Wedding co-ordinator will guide you on everything from menus and music to styling and décor to reflect your unique taste. 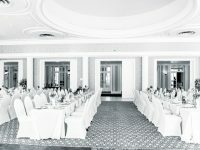 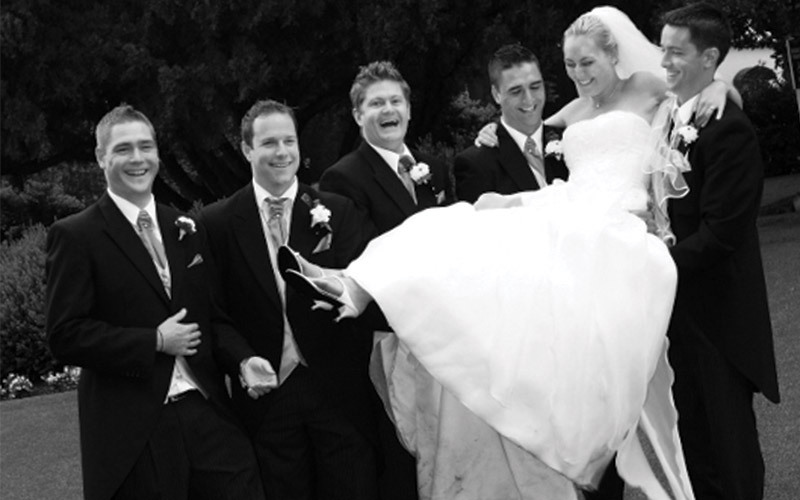 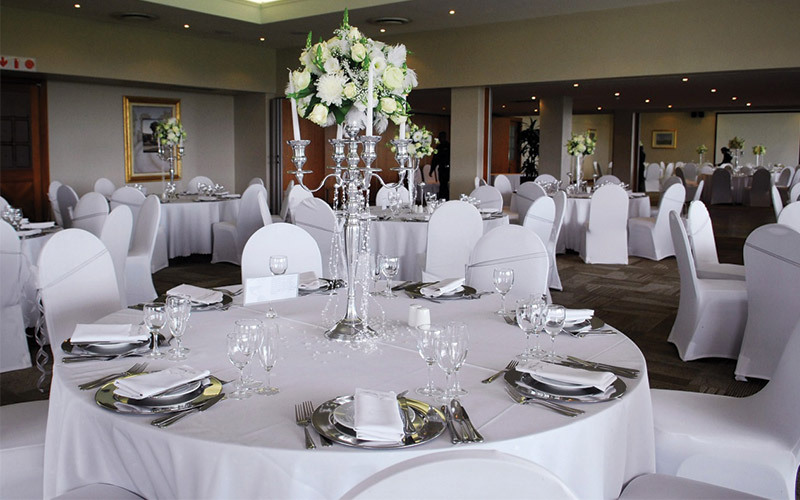 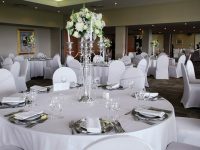 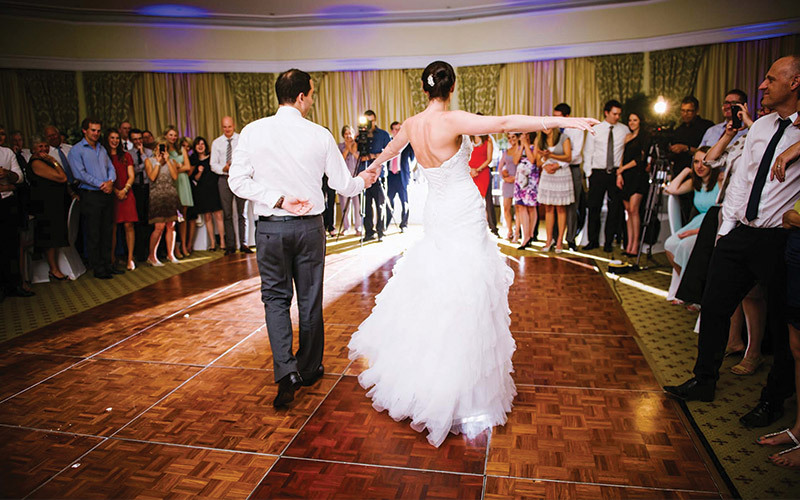 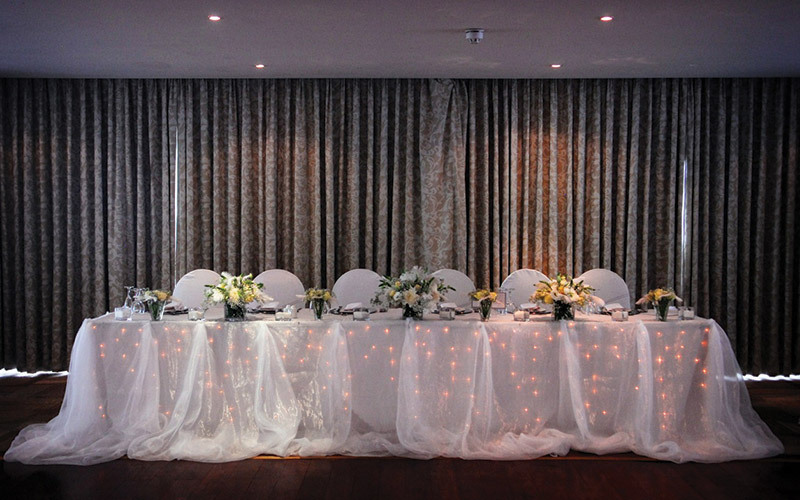 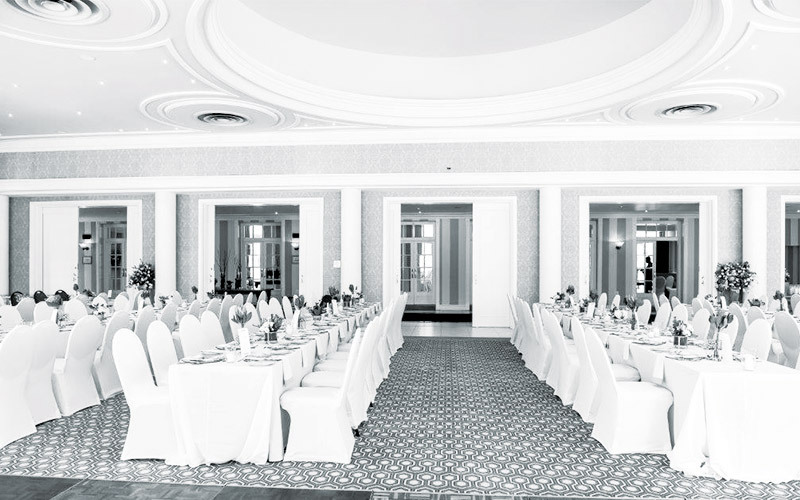 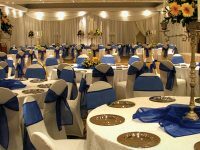 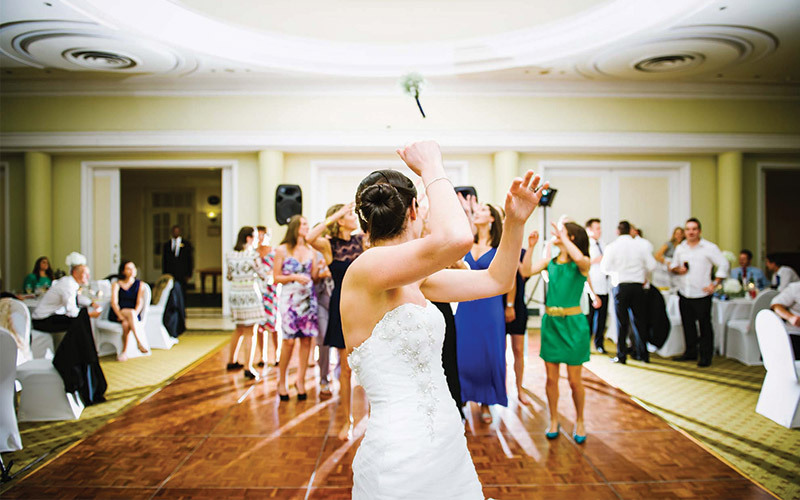 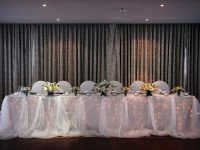 The Auckland Park property offers a number of venues, including the Rainbow Room, Ballroom and Terrace Room. 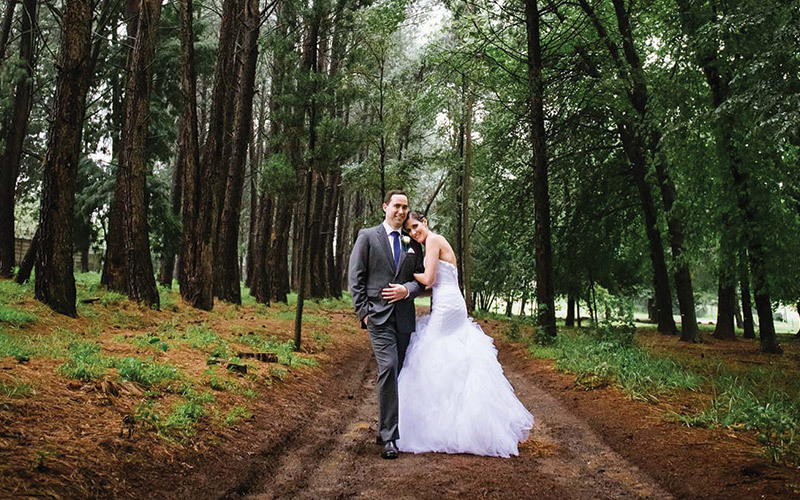 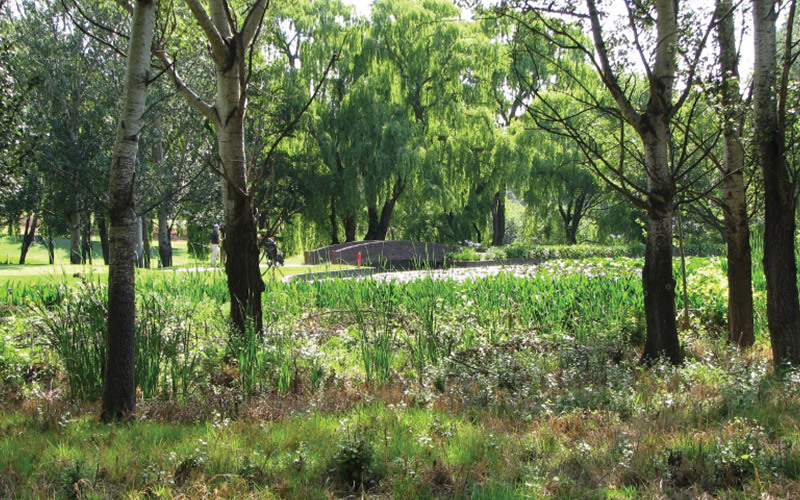 The Woodmead property is home to our two superb golf courses and a vast array of wildlife. 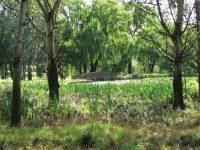 The natural resources have been blended to create a harmonious balance between nature and the urban development surrounding the estate.